The official blog of Quest Diagnostics – empowering better health with diagnostic insights. 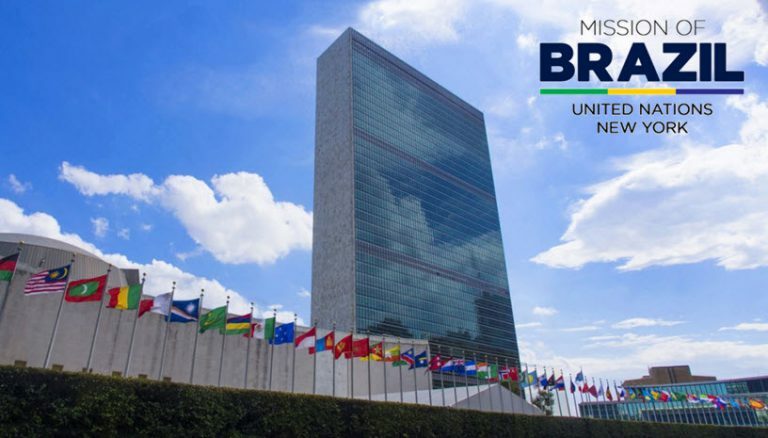 International dignitaries, politicians, regulators, scientists, and experts from the transportation sector gathered at the United Nations (UN) on April 27, 2018 to share with the world how Brazil uses hair drug testing technology to help keep its roads safe and reduce traffic fatalities. Research shows that Brazilian professional drivers use drugs to delay sleep and log more hours on the road. Annually, this dangerous behavior contributes to two million traffic accidents with 50,000 deaths in the country. As a result, policymakers in Brazil investigated the advantages of various drug testing technologies and responded with action. They determined that urine drug testing was not enough and selected hair testing because it can detect a pattern of repetitive, or lifestyle, drug use for up to 90 days. Brazilian law now requires its 12 million professional drivers renewing his or her license to successfully pass a hair drug test. Fernando Diniz, President of NGO “Trânsito Amigo,” brought attention to the grief of the victims’ families, sharing the story of his 21-year old son who was killed in an accident involving drugs in 2003. Diniz believes that drugged drivers are “zombies on the road” as they try to stay alert while driving more than 80 hours a week. Additionally, several American experts shared their drug testing experiences in the U.S. trucking industry. Lane Kidd, Trucking Alliance, and Dean Newell, Maverick Transportation, commended Brazil’s use of hair testing and hoped that the United States would follow their lead for drug testing programs regulated by the U.S. Department of Transportation. Cathy Doherty, Senior Vice President, Clinical Franchise Solutions and Marketing at Quest Diagnostics spoke about the need for quality systems to support an effective testing program. 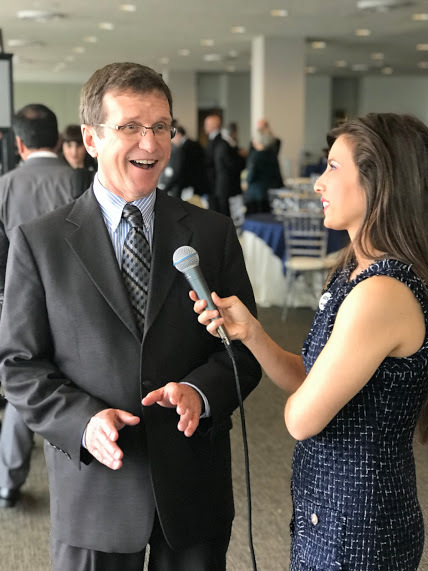 Dr. Barry Sample, Senior Director of Science and Technology, Quest Diagnostics, closed the day and reiterated that drug testing works as he shared analysis based on 30 years of drug testing in the U.S. workforce. He echoed the benefits of hair testing and its ability to provide nearly twice the number of positives for many drugs when compared with urine testing. Preliminary hair testing data from Quest shows that Brazilian professional drivers are “doping” with drugs like cocaine and methamphetamine to stay awake and log more driving time. Learn more about our drug testing laboratory in Santana de Parnaíba, São Paulo, Brazil. Watch the recording of the United Nations event. Download our case study about Brazil hair testing. This post originally appeared on the Quest Diagnostics Employer Solutions Blog. Approaching a loved one with concerns about their drug use is not easy. Doctor ordered appropriate drug testing can help determine the best course of action. Screening patients for possible opioid misuse depends on the circumstances and it’s not always easy to determine. However, here are a few ways for medical professionals to screen for opioid misuse. Lynch syndrome, also known as Hereditary Non-Polyposis Colorectal Cancer (HNPCC), is the most common cause of inherited colon cancer. Find out more. Quest, Quest Diagnostics, the associated logo, Nichols Institute and all associated Quest Diagnostics marks are the registered trademarks of Quest Diagnostics. All third party marks— ®' and ™'— are the property of their respective owners. © 2000-2019 Quest Diagnostics Incorporated. All rights reserved.